It has been 14 years since Lost premiered, and we're still scratching our heads on some of the plot points surrounding this addicting series. This 2004 show followed the passengers of Oceanic Flight 815 after their plane crashed on a mysterious island — and fans watched for six seasons as the lives of these individuals were told, and ultimately revealed to be intertwined. 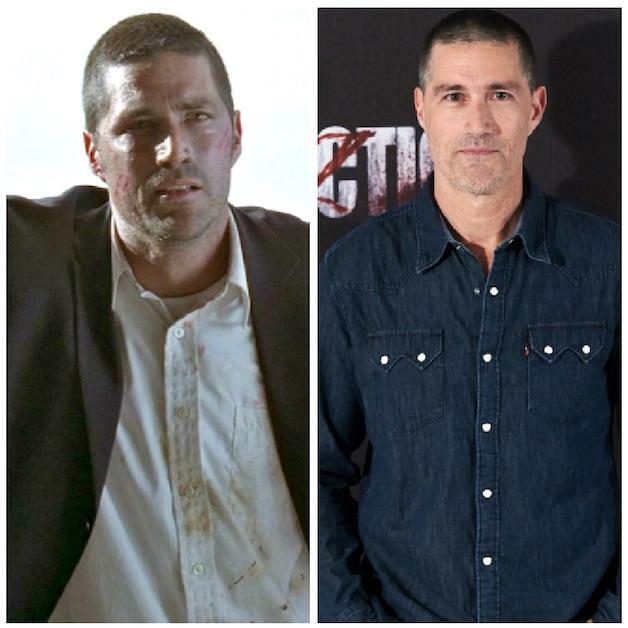 Matthew Fox played Dr. Jack Shephard, who became the leader of the group of survivors in Lost. 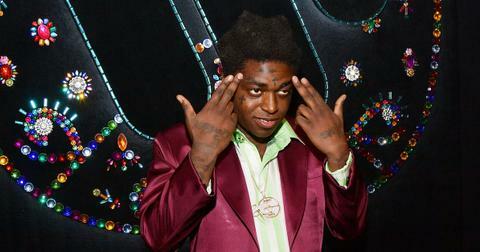 Since his TV show success, he has kept a low profile, only acting in a few roles. His last credit is from 2015, when he starred in Bone Tomahawk. 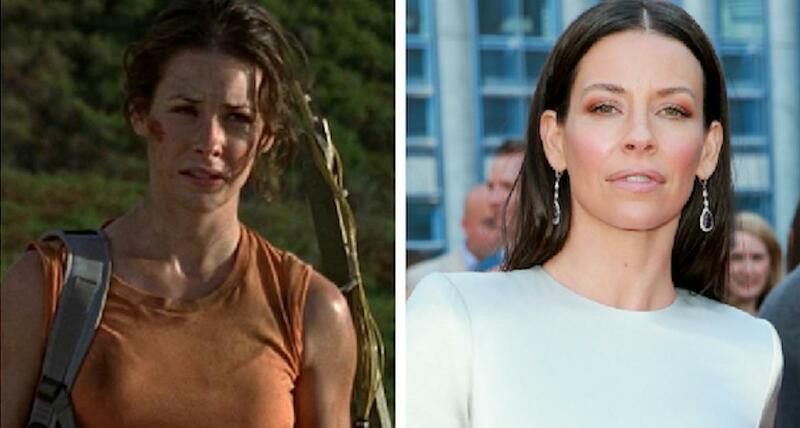 Evangeline Lilly played Kate Austen, a criminal who was captured before the plane crash. Fans were kept on their toes as she was constantly caught in a love triangle between Sawyer and Jack. 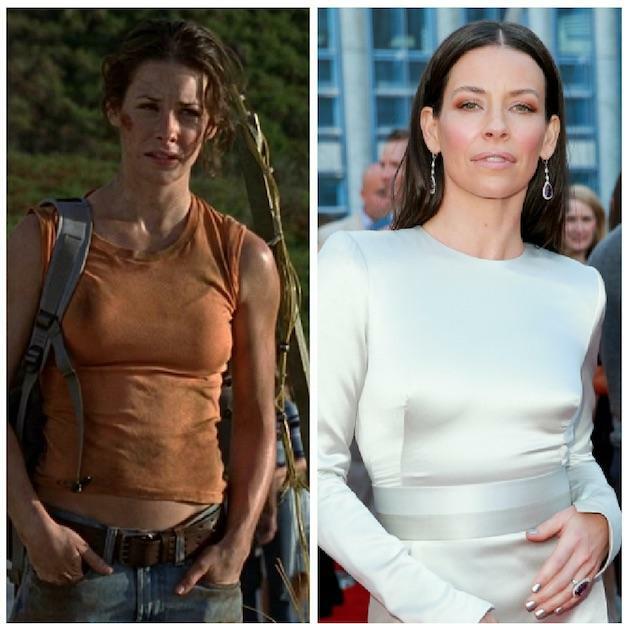 Moving on from her part in Lost, Evangeline continued starring in major movie franchises. With a role in The Lord of the Rings prequel, The Hobbit, and one as a leading lady in the Marvel franchise where she plays the Wasp, we can't wait to see more of Evangeline in fierce roles. 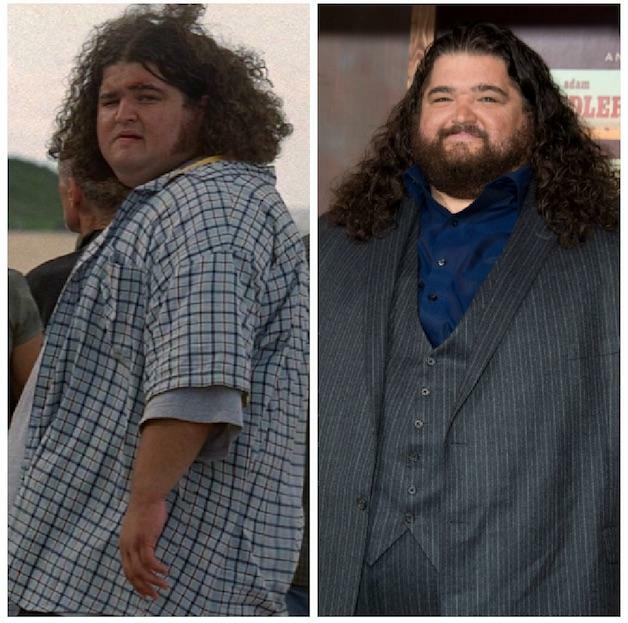 We can't forget the lovable Hugo 'Hurley' Reyes played by Jorge Garcia. 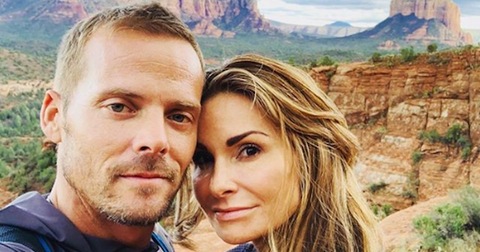 This unlucky lottery winner was definitely not unlucky in his career; he continued on to act in the CBS hit Hawaii Five-O. 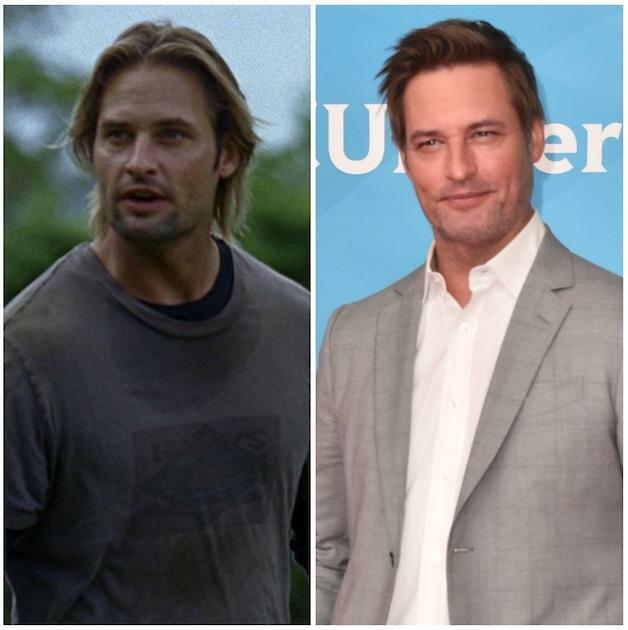 Josh Holloway played the rebellious bad boy, James 'Sawyer' Ford. Since his time on Lost, you can catch him on the series Colony. 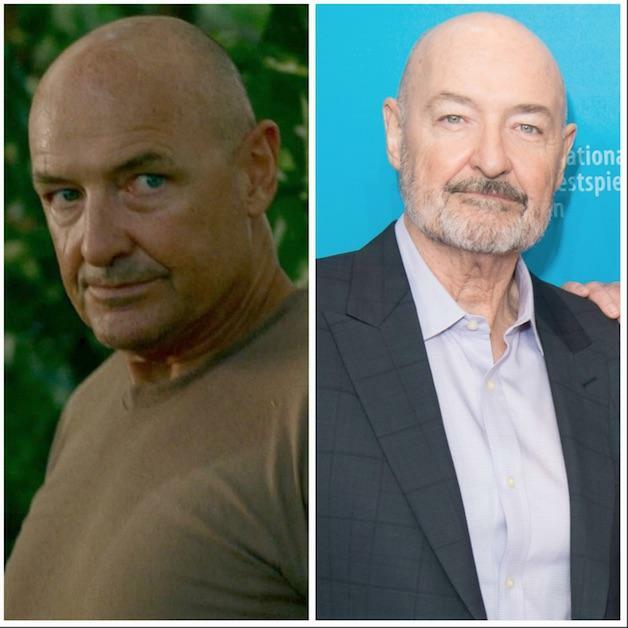 Terry O'Quinn played the role of John Locke, a man who was paralyzed prior to the plane crash. Now, you can catch Terry on Hulu's Castle Rock. 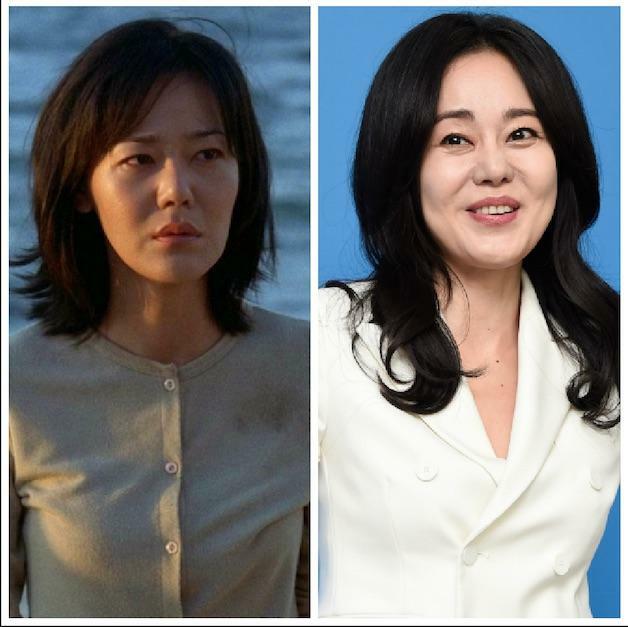 Yunjin Kim played the wife of Jin-Soo Kwon, Sun-Hwa Kwon. 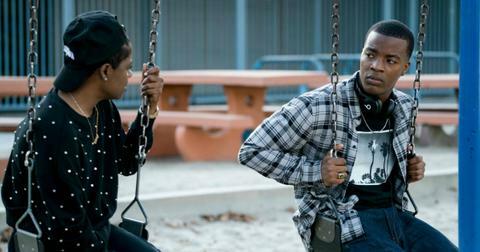 She continued acting on ABC, starring in four seasons of the show Mistresses. 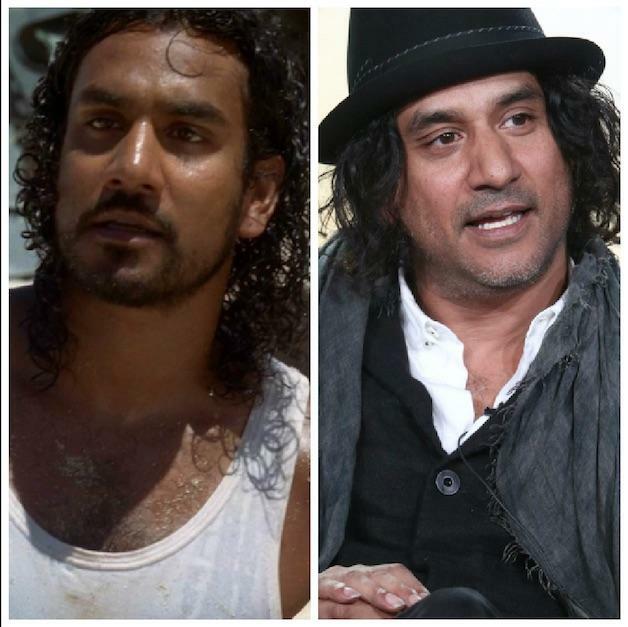 Naveen Andrews played Sayid Jarrah, a man who worked for the Iraq military and later turned into a spy for the CIA. He has since starred in the Netflix series Sense8. 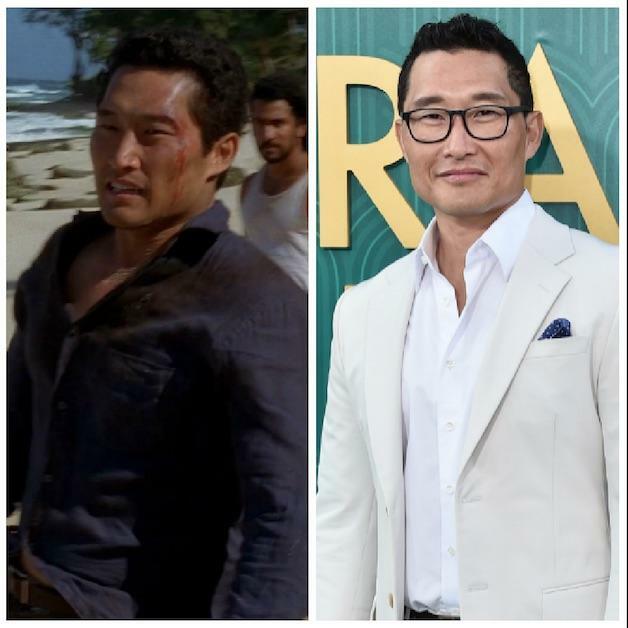 Daniel Dae Kim played Jin-Soo Kwon, and since moving on from Lost, he's acted in multiple shows. His most notable role was in the series Hawaii Five-O, which he was on for seven years. 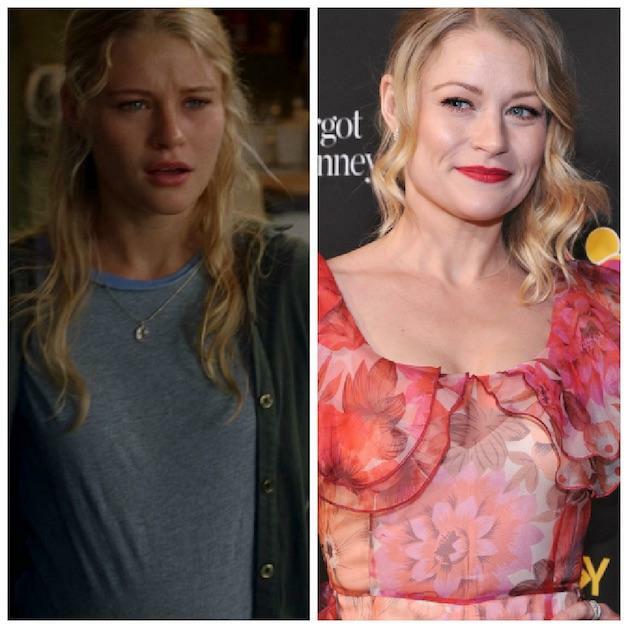 Emilie de Ravin played Claire Littleton, who gave birth to a son while stranded on the island. After her time on Lost, she went on to appear on another popular ABC show, Once Upon a Time, as Belle. 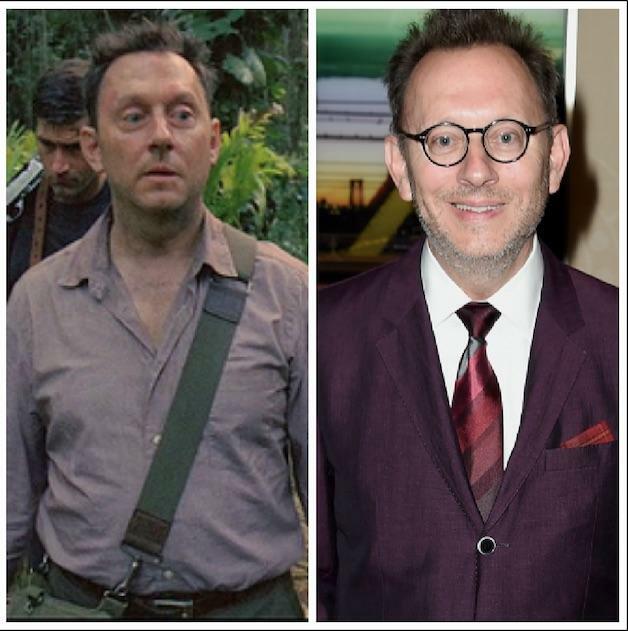 Michael Emerson played Ben Linus, leader of the residents who lived on the island prior to Jack and the rest of the survivors arriving. He has since acted in multiple series including Arrow, Person of Interest, and is set to appear in the upcoming series The Name of the Rose. 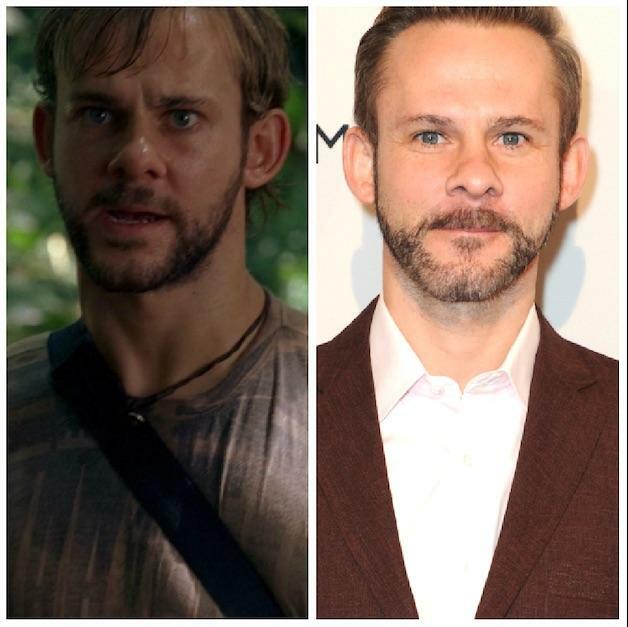 Dominic Monaghan played Charlie Pace, an addict who (SPOILER ALERT) ended up sacrificing himself for the group. Dominic is no stranger to successful acting roles, as he previously starred in The Lord of the Rings series. He is currently filming Star Wars: Episode IX.